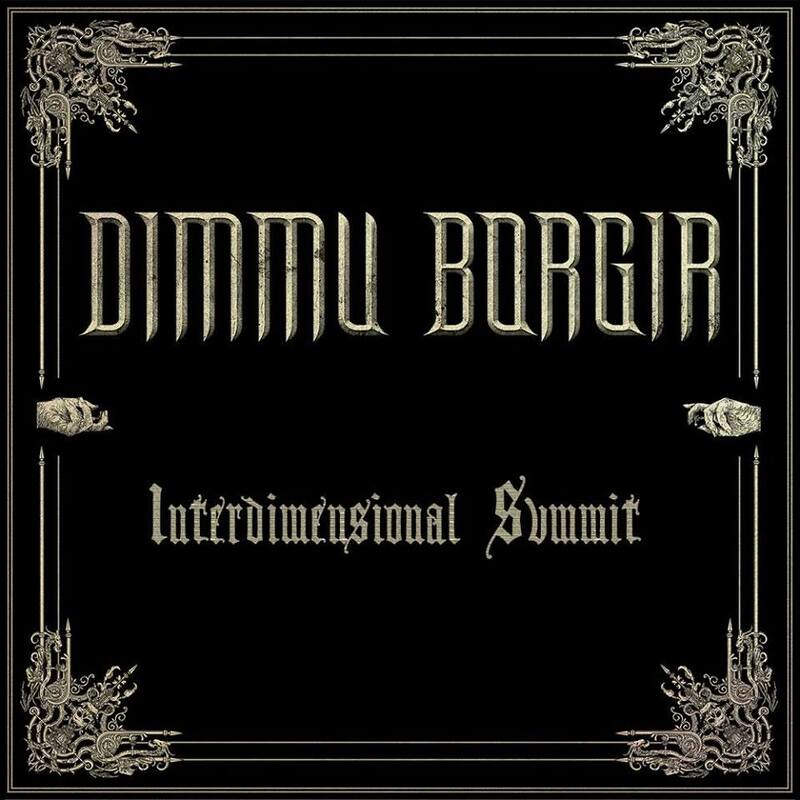 After almost eight years of waiting, the time has finally come for Dimmu Borgir – Norway’s premier symphonic black metal act – to herald the release of a brand new song titled “Interdimensional Summit”. But, you’ll have to wait a little longer to hear it!! On February 23rd, this epic hymn will be released as a 7” vinyl EP, providing a first taster of the upcoming album, which is due to finally see the light of day in spring 2018. The EP contains the new track “Interdimensional Summit” as well as “Puritania (Live In Oslo)” and will be available in red & clear, and gold vinyl colors. But even more lurks in the shadows and soon, the Norwegians will unleash re-releases of their early classics on vinyl. From their raw and ground-breaking 1994 debut ‘For All Tid’, to the chart-topping ‘Death Cult Armageddon’ which saw them hit #2 in the Norwegian album charts, you can now get your hands on new pressings of these long sold-out vinyl in different colours. Think you don't like Black Metal? Think again! French Black Metal Veterans GLORIOR BELLI Sign To Season of Mist! Brace yourselves....it's gonna be a long, cold, very bleak night!